Spring is probably my favorite season- although fall is a close second. The colors that pop about during the springtime make my heart flutter. Pale blues, pinks and lavender everywhere you turn. The weather, at least in Ohio, is cool but not cold, the sun shines (for the most part...it is still Ohio) and not having to wear a coat that will cover up all the work you put into your outfit is the best feeling ever! The trends I'm loving this spring are tassels & pom poms, demin everything and mirrored sunnies. Let's have a moment of silence for these slide on sandals from target, these are everything for the spring & summer months. I love the contrast between the brown shoe and the bright colors of the poms and jewels. The best part is that they are totally affordable coming in at only $27.99, better go get you some girl! Chambray/Denim tops have been all the rage in past seasons but it seems like they are popping up everywhere this spring. 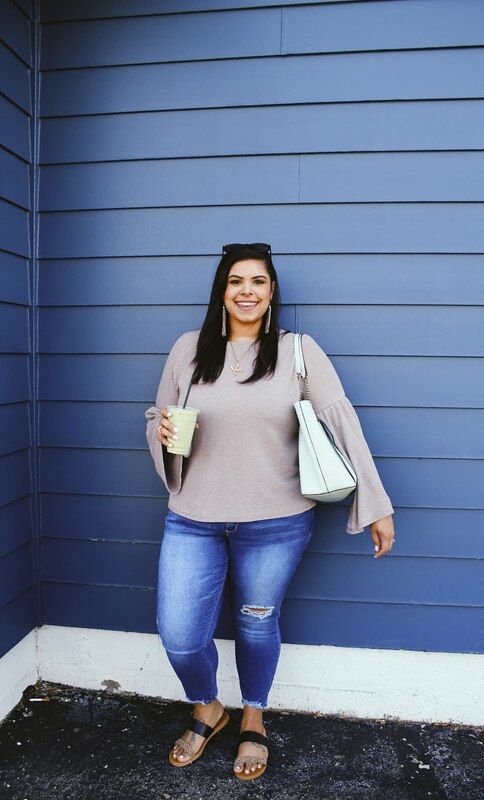 Off the shoulder or cold shoulder options have been seen at old navy (like the top above), target, belk & forever 21. Prices can be found for all budgets. This piece from old navy is a personal fav coming in at $32.00. Statement necklaces are a staple you can not afford to miss out on. 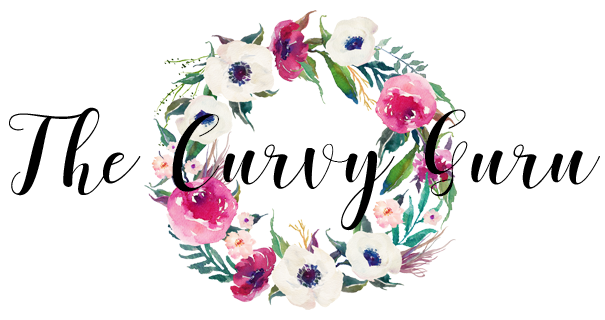 This is a personal fav also from the sugarfix by bauble bar collection with it's chunky rock design from which can be found at target stores and online. Price is $19.99 which is totally doable for such a versatile piece. Here are two options I love for mirrored sunglasses. I love the thin metal frames on both pairs. The top pair is from windsor stores and are only $8.90!! That is an amazing deal and if you are anything like me and lose your sunnies all the time, getting a couple cheaper designer inspired pairs are your best bet.